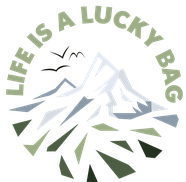 Ioma the dog - Life is a lucky bag! Rescue pets - friends for life! At home I have a few room-mates. Besides Felix (two legs), there is Tom (four legs) and of course Ioma (four legs, you know her!). 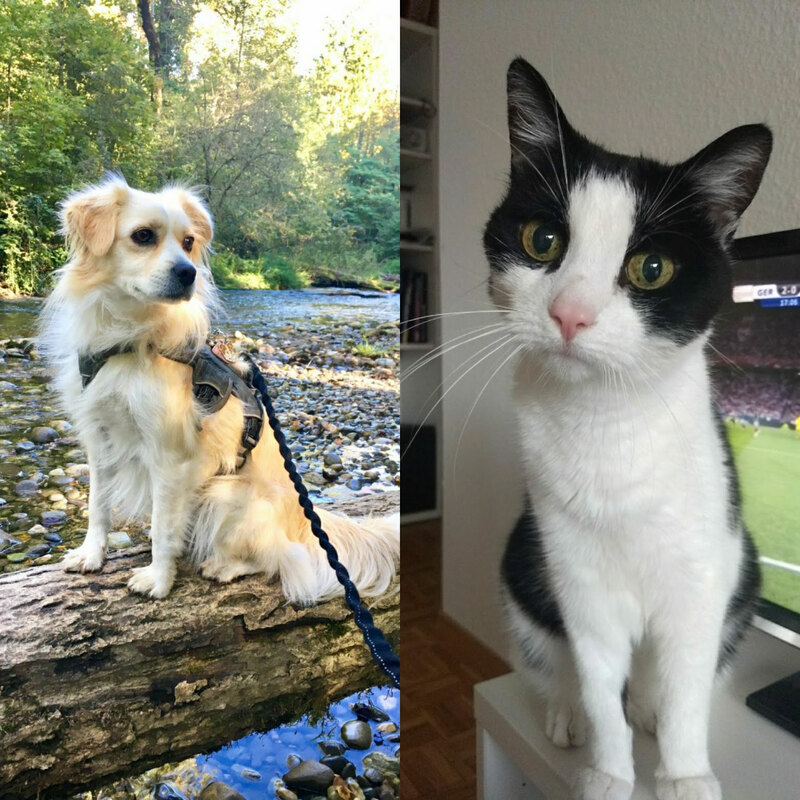 Do you wanna know how the fur-babys came into my life? A small dog with a backpack. 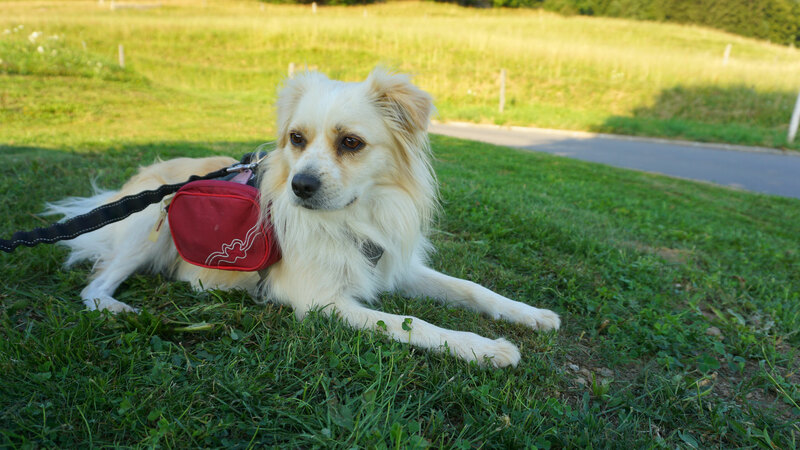 Ioma is a small mountain mutt and as there was no backpack for her size available I sat down and sewed it on my own. This is a short DIY for everyone to make his own doggy backpack! A dog on the trail?! 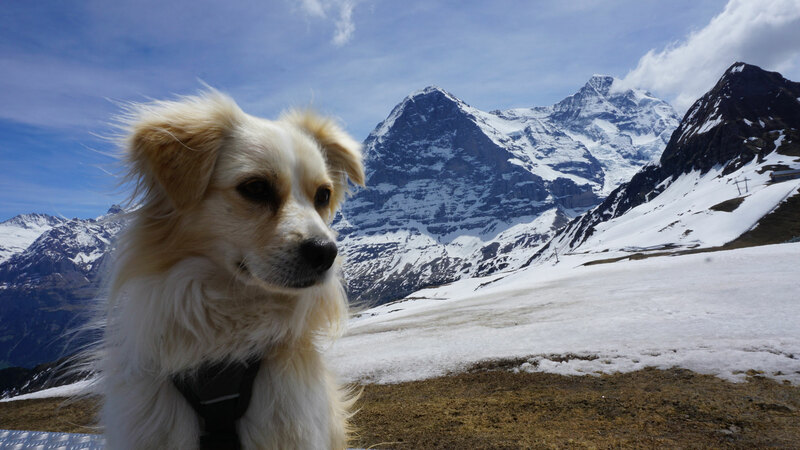 I love hiking with my dog and especially last weekend I realized there are some special things to take into consideration when taking your 4-pawed friend on the trail. This post is about the most important facts.